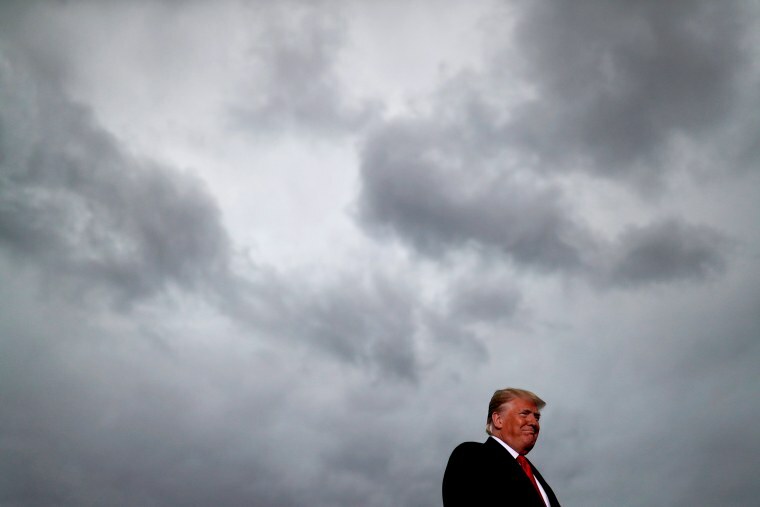 More than two-thirds of those polled by the Pew Research Center also said it has become more common for people to say racist things since Trump became president. Only one-fourth, or 25 percent, said Barack Obama, a Democrat and the country's first black president, made race relations worse. For example, while more than 3 in 5 Americans, or 63 percent, said they think that the United States' legacy of slavery affects the position of black people in the country, 84 percent of African Americans agreed with that statement and 58 percent of white Americans agreed with it. The gulf increased when Americans were asked whether the country has gone far enough in giving black people rights equal to those of white people. Overall, more than 2 in 5 Americans, or 45 percent, said they believe that the United States hasn't gone far enough, but 78 percent of black people agreed with that while only 37 percent of white people thought that statement was true. Only 7 percent of white people thought it was unlikely that black people would achieve racial equality. More than half of black people, or 52 percent, said being black has hurt their ability to get ahead in the United States, with 18 percent saying it has hurt a lot. About a quarter of Hispanics and Asians, 24 percent each, said that their race or ethnicity has hurt their ability to get ahead, while only 5 percent of white people thought their race hurt their ability to advance in this country.